Salish Sea in Focus is a photography competition that aims to highlight the beauty and biodiversity of the Salish Sea. The contest will run from April 20, 2018 through June 5, 2018 and is open to photographers of all skill levels. Photos will be judged for their aesthetic and artistic composition and for how they capture the spirit of our unique marine ecosystem and its fish and wildlife. In addition to cash prizes, winners will be celebrated at an event in Seattle (October 4, 2018), which will feature a reception and an awards presentation with photos displayed on an IMAX screen. The Salish Sea is an inland sea that spans from Olympia, Washington in the south to Campbell River, British Columbia in the north, and west to Neah Bay. 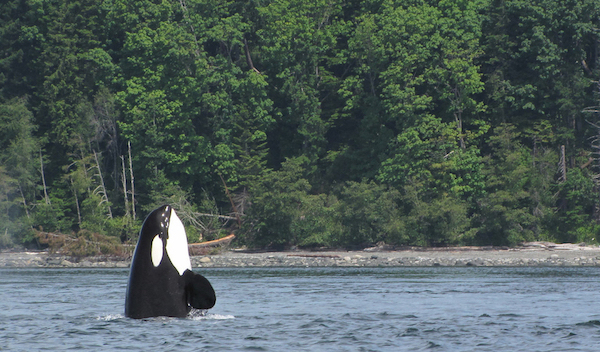 The SeaDoc Society works to protect the health of marine wildlife and their ecosystems through science and education and has been working on improving the health of the Salish Sea since 2001.